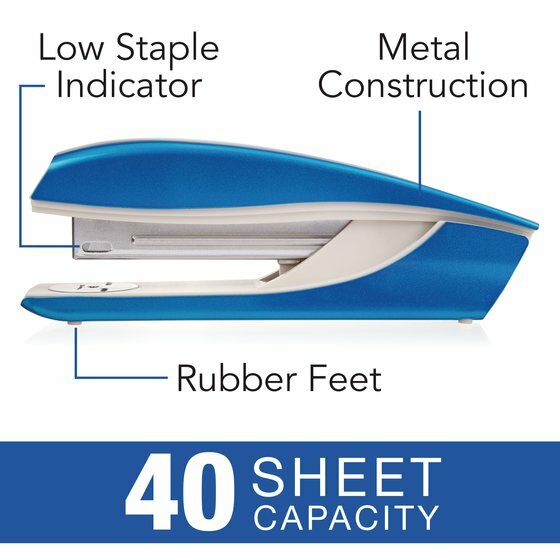 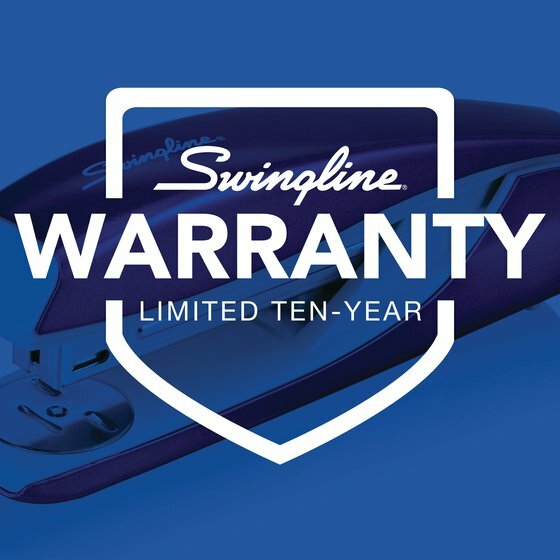 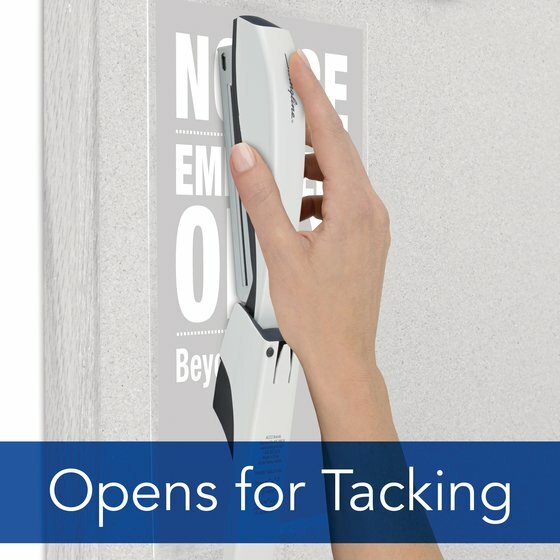 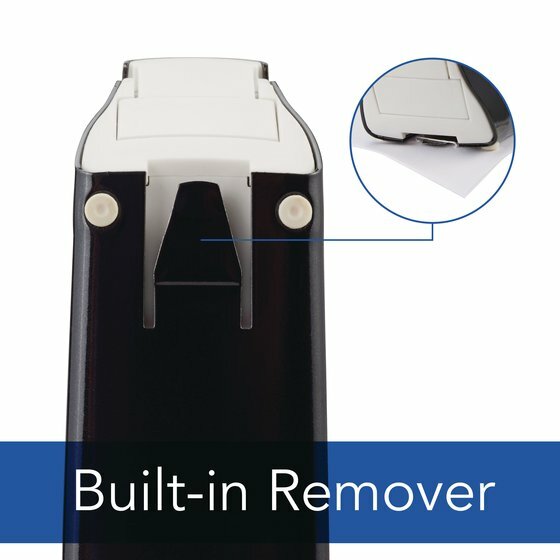 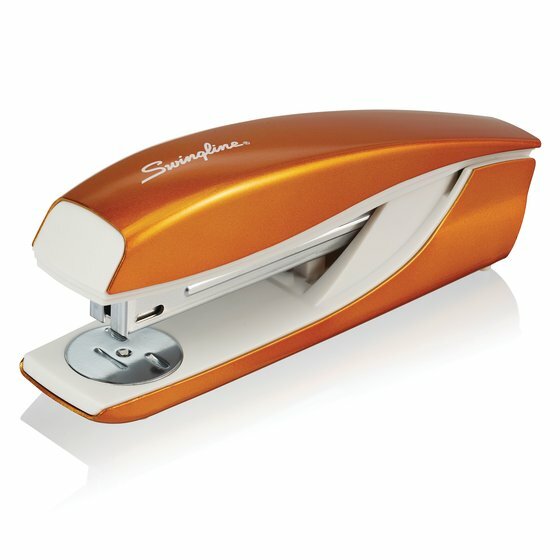 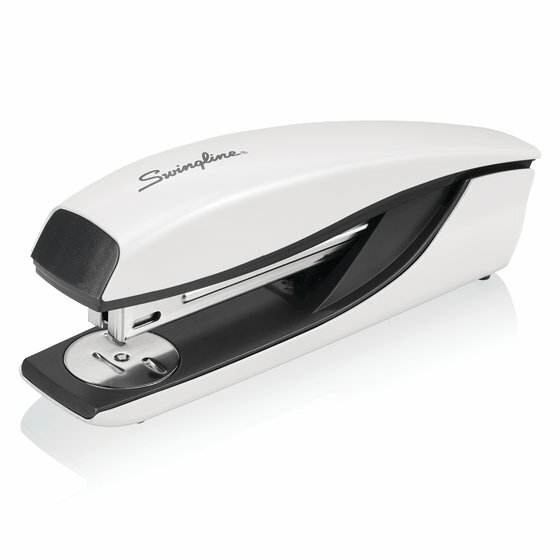 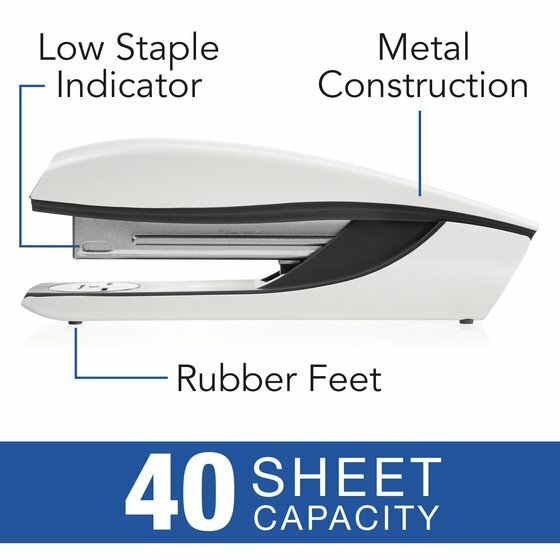 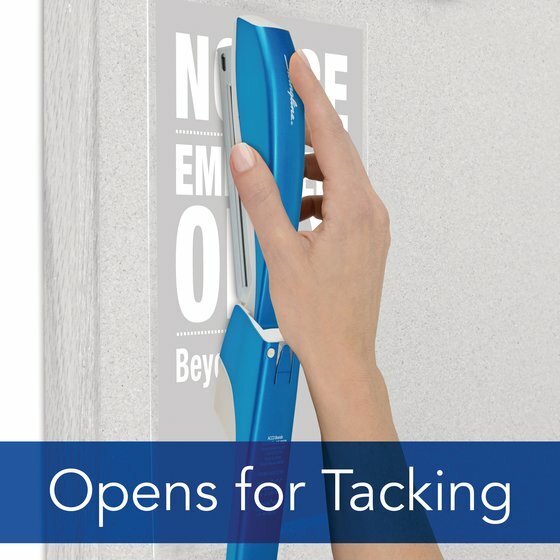 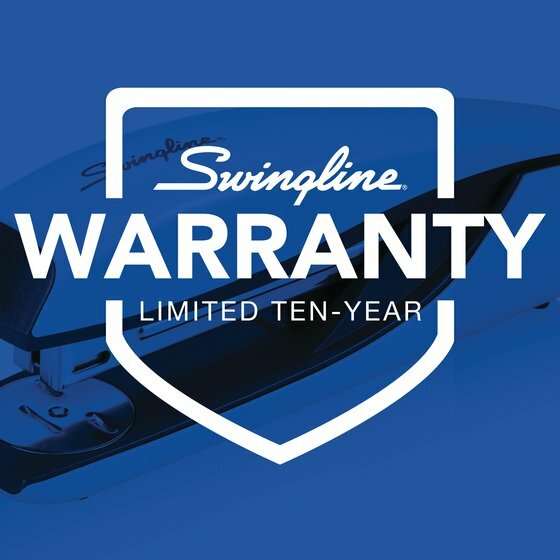 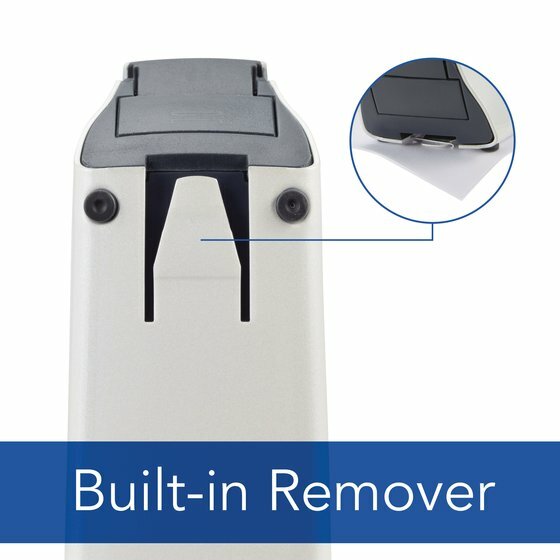 Take the hassle out of everyday stapling with the accurate and dependable Swingline® NeXXt Series WOW Stapler. 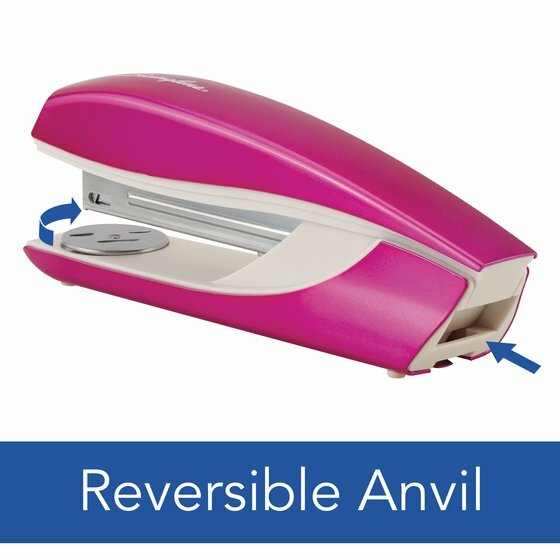 The vibrant colors and polished metallic finish let you stand out from the crowd. 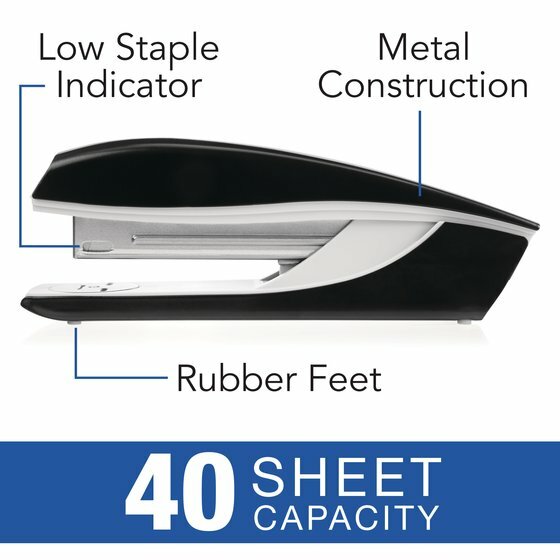 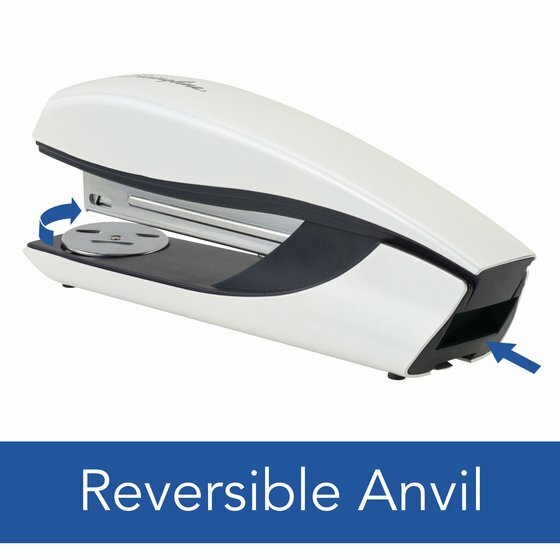 Stapler includes a starter pack of staples. Select from five vibrant colors that will stand out on your desktop.